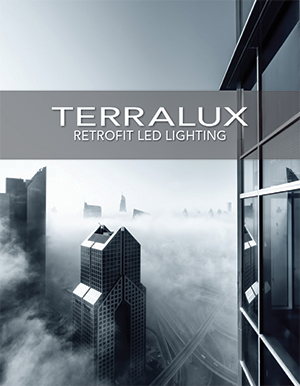 It also sells its LED technology to large lighting manufacturers that incorporate TerraLUX-made LED parts into fixtures they sell. Churches, hotels, libraries and school campuses are all natural targets for the company, said Matthew Sallee, who handles marketing for Terralux. “We worked with Longmont Housing Authority to update their hallway sconces (in one of its buildings),” Sallee said. “These are on 24 hours a day, seven days a week, and we were able to save them over 70 percent. With about 60 fixtures converted to LED lights in the housing authority’s building at 600 Coffman St., its annual electricity bill went from $1,881 to about $643 annually, Sallee said. He added that although the LED lights are more expensive to install, the money saved on replacement parts and operating expenses means the lights pay for themselves in a relatively short amount of time. And, given the push for environmental sustainability in a myriad of industries, Sallee said his company feels there is a lot of potential just from the retrofitting side of the business. 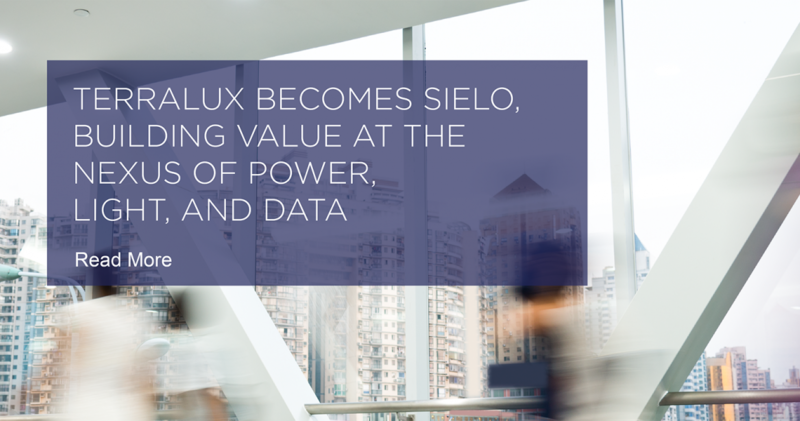 Catalano said that having been around for 10 years makes his company one of the more mature LED companies. 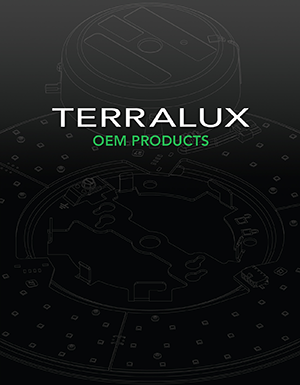 Since its founding, TerraLUX has earned 24 patents, either awarded or pending, he said, and 14 of them came just this year.